NEW YORK (Reuters) - The U.S. Securities and Exchange Commission is investigating a January 14 spike in trading in BlackBerry Ltd options that took place hours before Reuters reported that Samsung Electronics Co was in talks to buy the Canadian smartphone maker, according to a person familiar with the investigation. Later that afternoon, Reuters reported that Samsung had offered to buy BlackBerry for as much as $7.5 billion, valuing its stock at between $13.35 to $15.49 per share, a 38 percent to 60 percent premium over BlackBerry’s trading price at the time. BlackBerry’s stock, which closed on Jan. 13 at $9.71, shot up 30% on the news to close at $12.60 on Jan. 14, its biggest one-day gain in years. 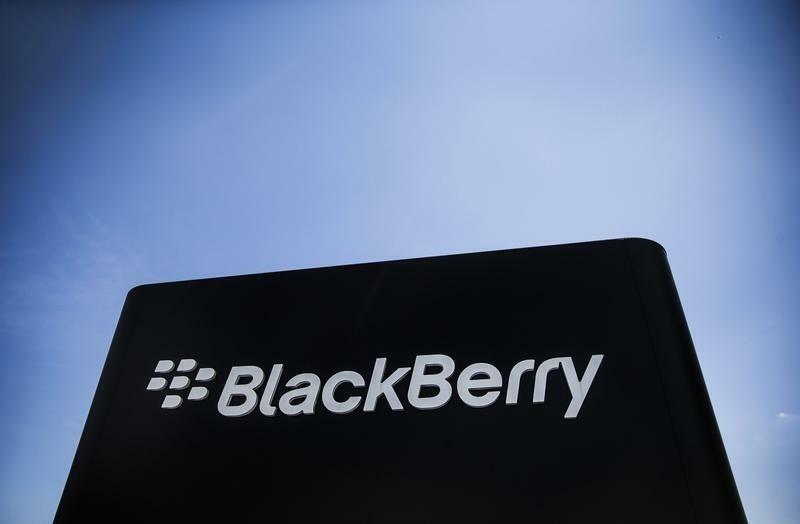 Both companies later denied they were in talks and BlackBerry’s shares tumbled. Reuters subsequently corrected its story to make clear that the discussions were between advisors rather than company officials.